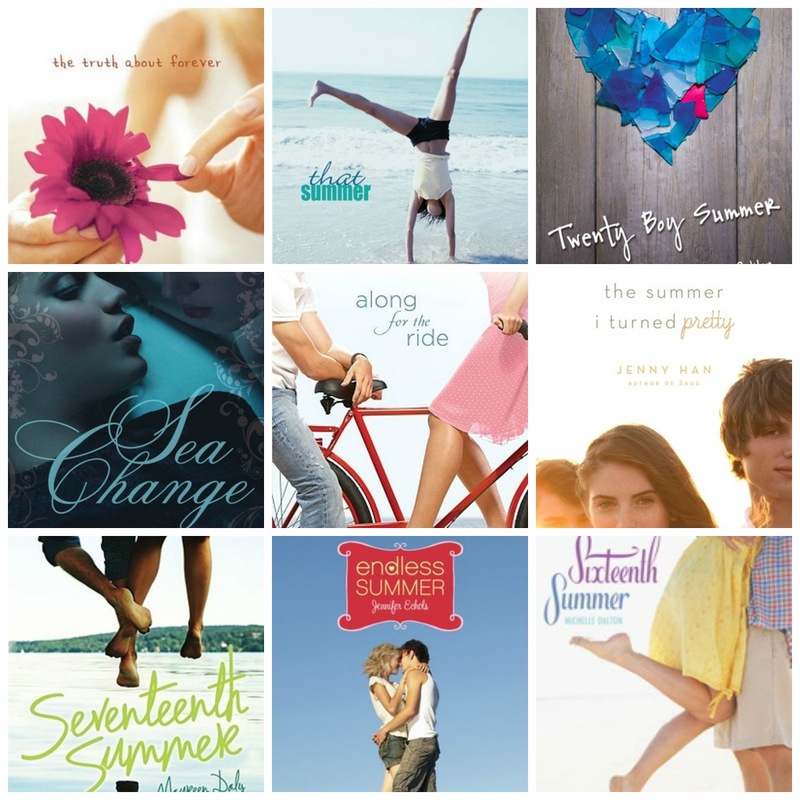 So, what are some of your favorite young adult novels that focus on that one special summer? Let me know in the comments below. So many magical summers to read about! I loved Second Chance Summer, Along for the Ride, Open Road Summer and Sixteenth Summer especially. From this year's crop that I've read so far, I'd have to add The Unexpected Everything to the list. Me too, Christina! I agree...The Unexpected Everything will have to be added to my list. Thank for visiting! Me too! I think you'll love Nantucket Blue. Thanks for visiting, Jenny. Aww, this is such a fun post, Christina! 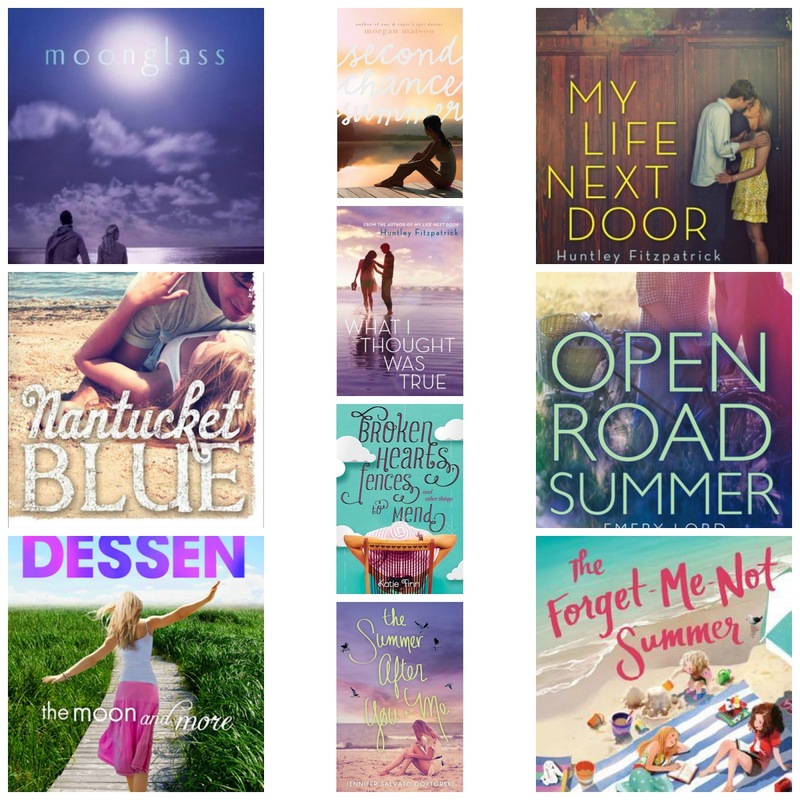 I love all of the beachy book covers! Thank you for putting this together! Thanks, Tara! Me too. 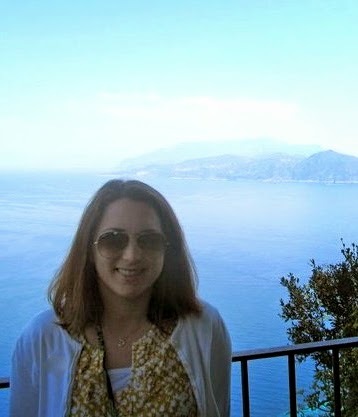 I could use a day at the beach right about now. Thanks for visiting! 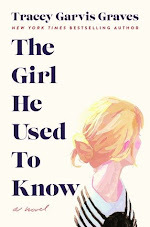 I love Sarah Dessen's books, she's an author I will read no matter how old I get! The Truth About Forever is one of my favourites written by her. Me too. I completely agree, Alexa. Thanks for visiting!